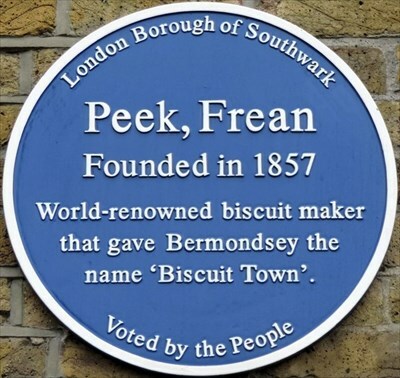 Peek Freans was a world renowned biscuit maker that was founded in 1857 and based in Bermondsey. James Peek and his brothers initially began a tea importation company, called Peek Brothers and Co, which was hugely successful. However, once he had children his elder teenage sons were not interested in tea importation. A teenage rebellion of sorts. So James Peek proposed they start a biscuit business, which they were happy to found, but they weren’t interested in doing much else. James encouraged his nephew-in-law to run the business and thus Peek, Frean & Co. was registered in 1857 and based in a disused sugar refinery on Mill Street in Dockhead, in the west of Bermondsey. 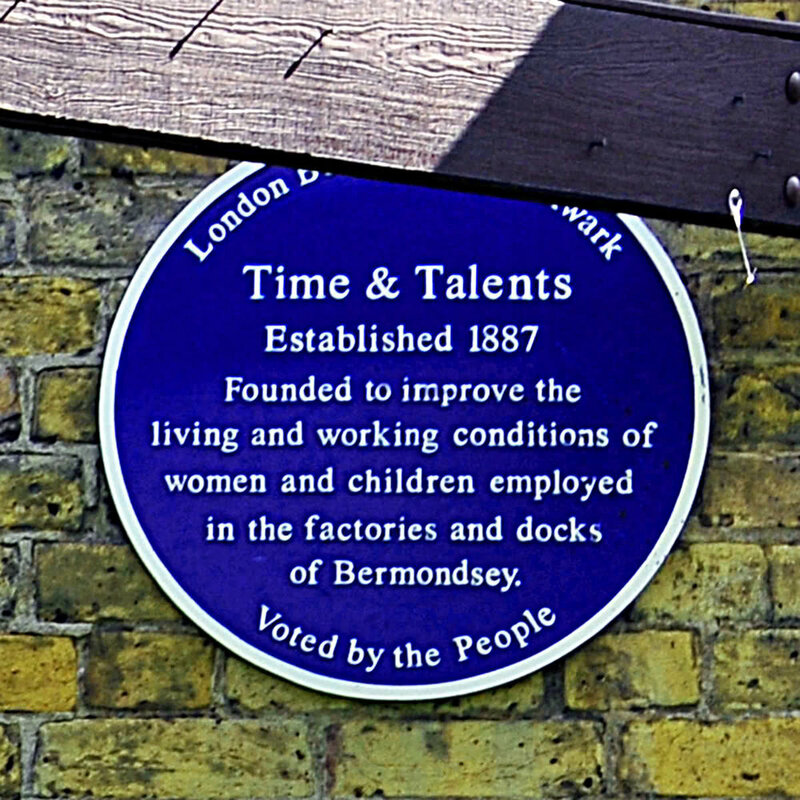 By 1865, the business had outgrown its premises and acquired a 10 acre site on Drummond Road, Bermondsey. The sweet smell that rose from this factory meant Bermondsey became known as ‘Biscuit Town’. Over the years the company has been divided and sold many times, but this blue plaque reminds us of where those delicious biscuits came from. Because of Bermondsey’s proximity to the Thames and the Railway, it became a target for bombings in World War II. 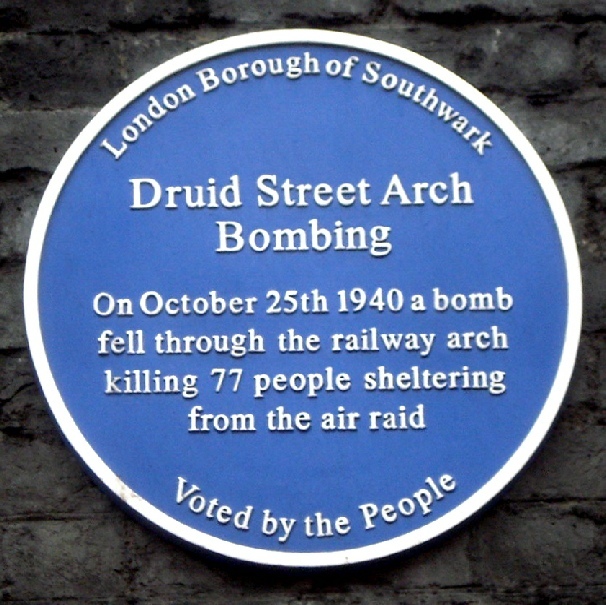 The Druid Street Arches were used as a social club and billiards hall during the day and was often used as a retreat from the bombs in air raids during the evenings. However, on October 25th 1940, it received a direct hit and a bomb fell through the Railway Arch killing 77 people sheltering from the air raid. This plaque commemorates that day and the lives that were lost. 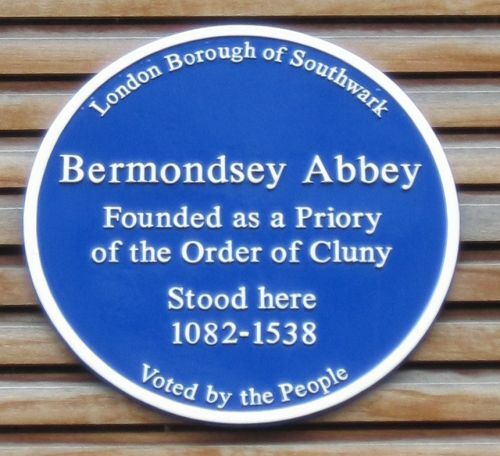 This blue plaque was erected on the 11 November 2010 to commemorate the existence of Bermondsey Abbey from 1082-1538. It was founded as a Priory of the Order of Cluney and was an English Benedictine monastery. After the Dissolution of the Monastries under Henry VIII, the abbey was handed over by the last abbot to the King. The building was later sold to Sir Thomas Pope, who took down the Abbey and built a house on the property. 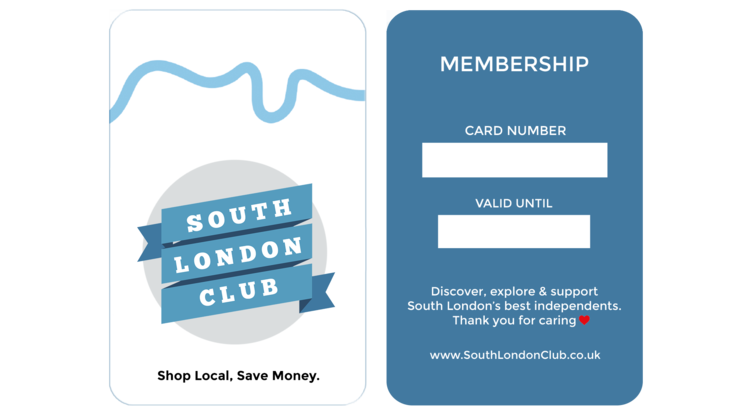 Founded to improve the living and working conditions of women and children employed in the factories and docks of Bermondsey. It was established in 1887 in the drawing rooms of Victorian society when a group of women decided to take action against the expectation that young girls be merely decorative and obedient. They wanted to help them use their Time and Talents in the service of others. Time & Talents assisted factory girls who experienced overcrowding at home and provided recreation rooms for girls to hone their talents. This organisation exists to this very day. Although the emphasis of their work has changed, they are still passionate about community. Tommy Steele was an entertainer born in Bermondsey on the 17th December 1936. His single ‘Singing the Blues’ reached number one in 1957 and he became a rock and roll star, as well as acting in films and stage tours. He played the guitar and banjo and was the frontman of ‘The Steelmen’. Tommy Steele remains alive to this day and is now 80 years old.